For more than a century, Bank Street has led the charge to place students’ needs at the center of education practice. Since its beginnings in 1916, Bank Street has been at the forefront of understanding how children learn and grow. 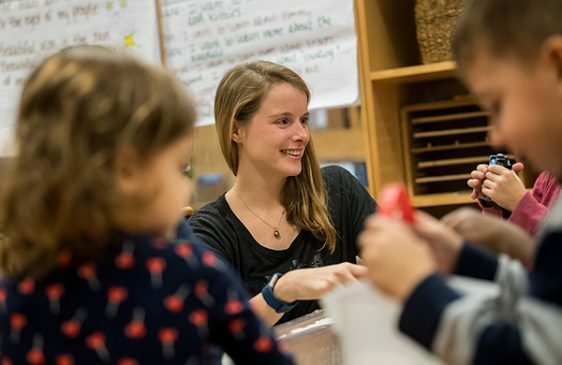 In schools and museums, early childhood centers and hospital settings, Bank Street has built its reputation on the simple fact that our graduates, educators, and leaders know how to do the work that is right for children. 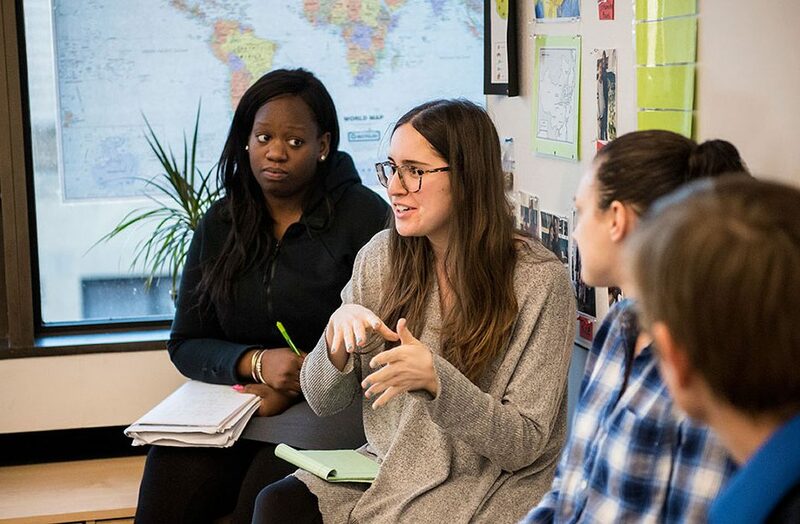 With more than 50 graduate programs focused on teacher preparation, educational leadership, and child life, Bank Street likely has the program you are looking for to help advance your career and make a difference in the world. The Offices of Graduate Admissions and Financial Aid are here to help you meet your goals. Whether you’re researching programs, planning a visit to our campus, or looking for information about financing your education, we will work closely with you through every phase of the application process. We know that a Bank Street degree is an important investment in your career and your future. We can help you explore every option for financing your graduate study. Considering applying to Bank Street? Learn more about our program from a student’s perspective and discover if we’re the right fit for you. 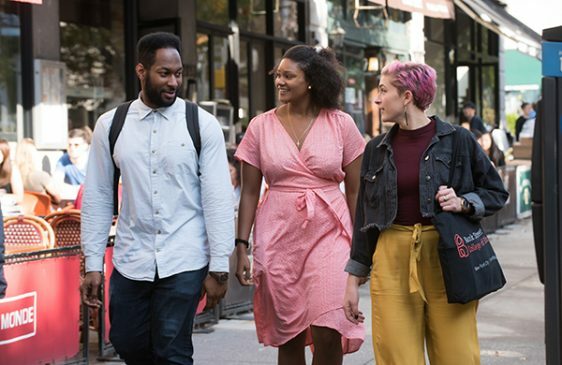 Our student ambassadors are available to share their experiences, answer questions, and help you make the right decision in your graduate school choice. If you have already been granted admission to Bank Street Graduate School of Education, welcome! Visit our Accepted Students page for information to help guide your transition to Bank Street.